Jabroni U is back with a Master’s course in Markdom. 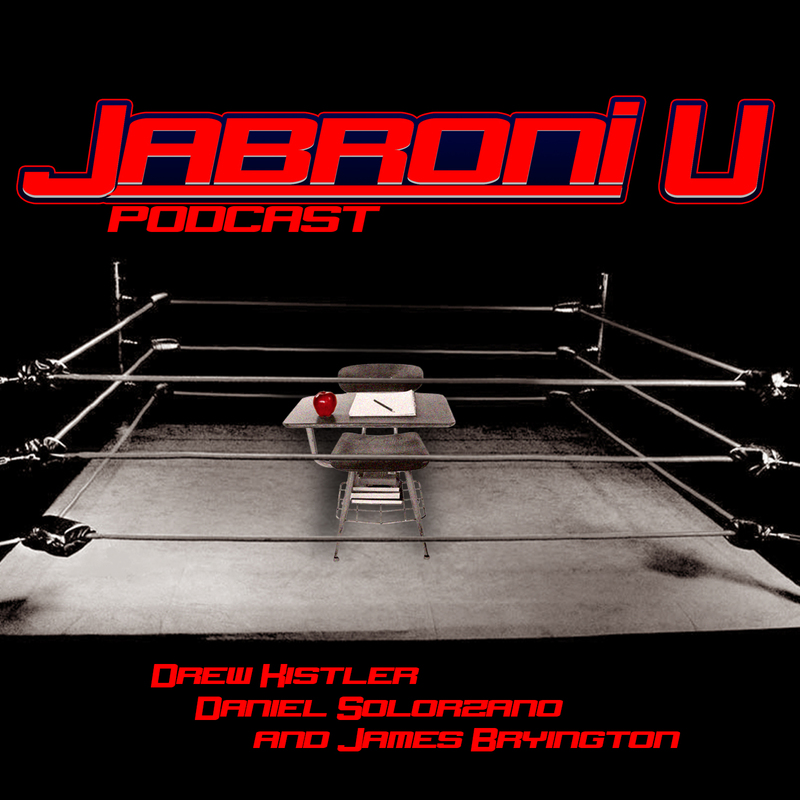 A new spinoff show featuring Drew Kistler from Jabroni University and three new points of view from Jimmy J-Knox, Darrin Kistler and your host Wes Allen! This show is all about applying theoretical scientific study and good old-fashioned arguing to figure out where Pro-Wrestling is going and how it got where it is. In this episode, the intellectuals bump their heads together to decide who’s face would adorn the Mount Rushmore of Pro-Wrestling. This think tank is about to get heated! Who are the 4 fathers of the sport? Listen to find out! And, as always, let us know if you agree or disagree @JabroniU on Twitter. 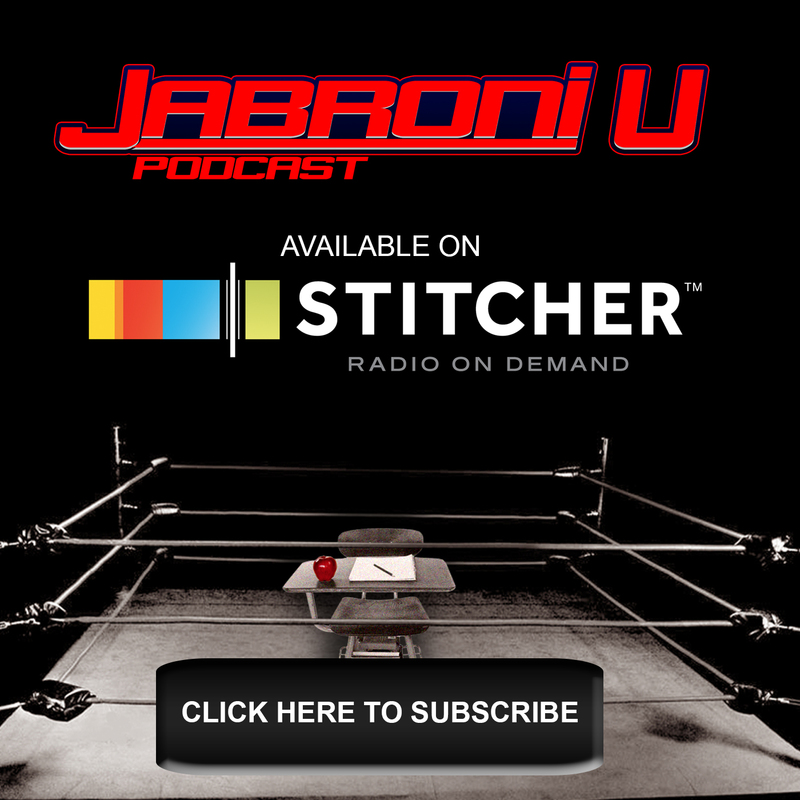 Also, stayed tuned for more Jabroni U content coming your way!